Connect2STEM is coming up on January 26! This family-friendly STEM event is hosted by University of Arizona and Cox Communications. Youth of all ages are invited to experience the wonders of STEM hands-on, encouraging them to one day pursue a degree or occupation in one of the related fields. In 2018, the event drew more than 7,500 children and their families! Be sure to register early to be entered to win a free iPad and to receive $10 off parking. Whether it’s [the] annual Arizona SciTech Festival or Chief Science Officers program, the SciTech Institute has been successful in getting a new generation excited about taking the lead in the next generation of our state’s workforce. As it turns out, the Institute (previously known as the Arizona Technology Council Foundation) is totally in synch with a new initiative to take the lessons of science, technology, engineering and math (STEM) and use them to benefit the entire nation. 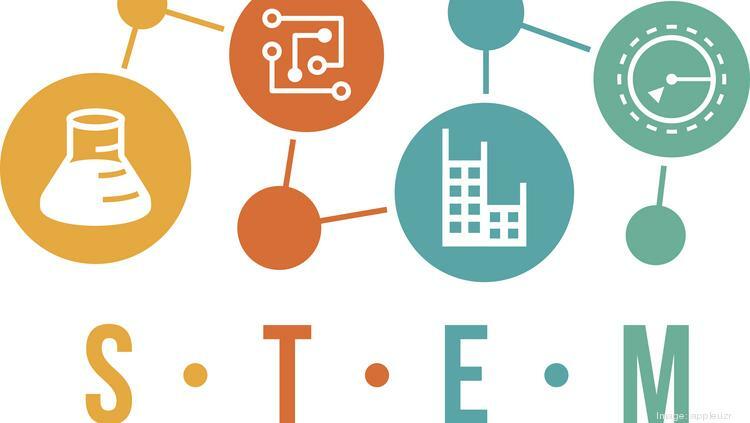 “Charting a Course for Success: America’s Strategy for STEM Education” is a report just issued by the Committee on STEM Education of the National Science & Technology Council. Its purpose is to offer a federal strategy based on a vision for a future where all Americans will have lifelong access to high-quality STEM education and the nation will be the global leader in STEM literacy, innovation and employment. Start Your Own Science Action Club! Science Action Club makes it easy and fun to lead hands-on STEM in out-of-school time with no experience necessary! 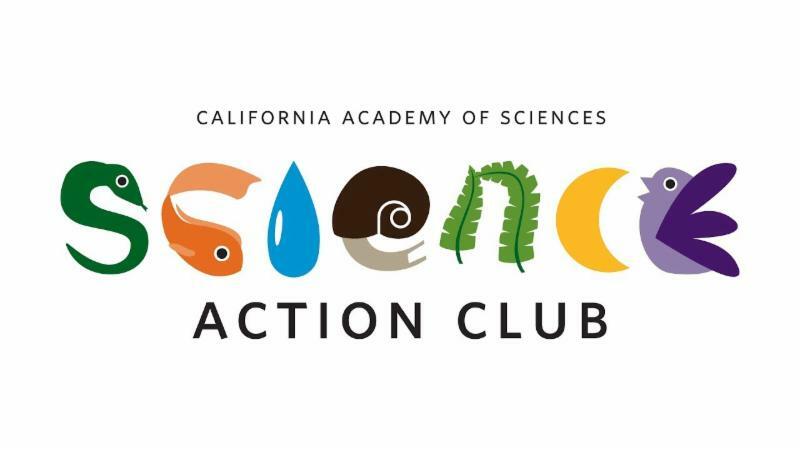 Through games, projects, and exciting investigations, Science Action Club inspires youth to explore nature, contribute to authentic citizen science research, and design strategies to protect the planet. From rural Alaska to midtown Manhattan, over 42,000 youth and educators in more than 200 cities and towns have participated in Science Action Club.